Figure 12-12. Cylinder Block Assembly (Sheet 2 of 2). Figure 12-12. 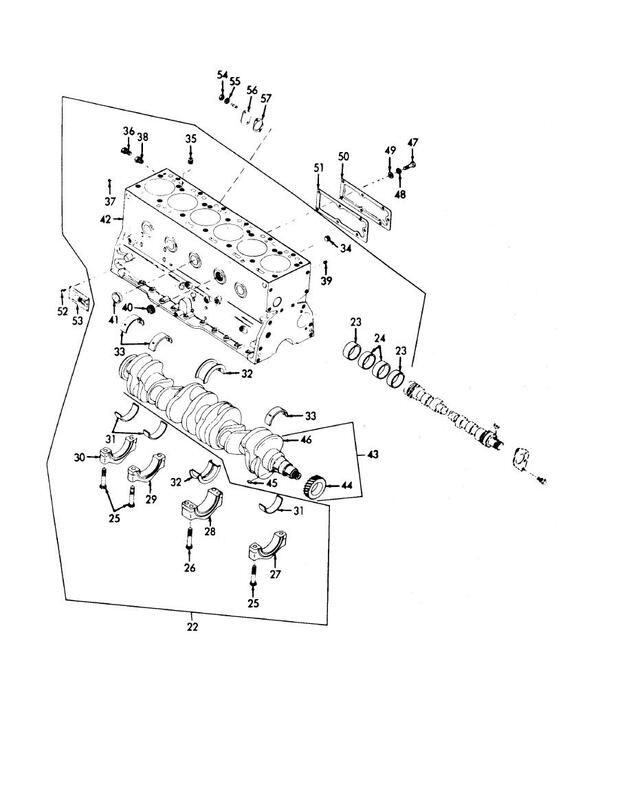 Cylinder Block Assembly (Sheet 1 of 2). C y l i n d e r Block Assembly (Sheet 2 of 2).